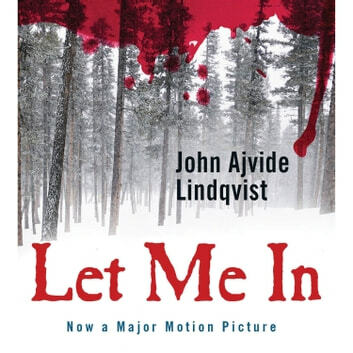 Already sold in ten countries, Let Me In introduces a startling new talent from Sweden whose work is creating an international sensation. 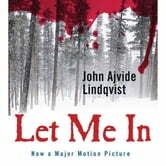 John Ajvide Lindqvist has been compared to such top horror writers as Anne Rice, Clive Barker, Neil Gaiman, Whitley Strieber, and last but certainly not least, Stephen King—American readers of vampire fiction will be thrilled! But the murder is not the most important thing on his mind. A new girl has moved in next door---a girl who has never seen a Rubik's Cube before, but who can solve it at once. There is something wrong with her, though, something odd. And she only comes out at night. . . .